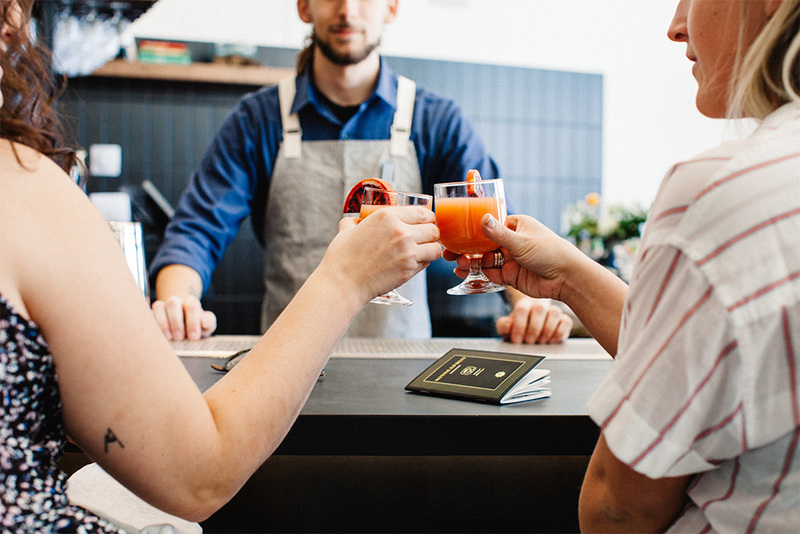 The Kansas City Passport is a boozy field guide aimed at helping you discover the city’s best bars, restaurants, breweries, distilleries and more! This Winter Edition pocket-sized book features 40 2-for-1 craft beverage specials for a limited time. 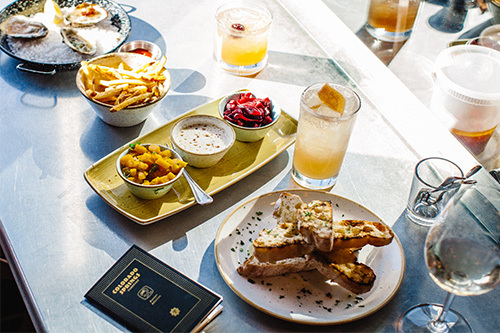 This field guide is sure to make your winter a little warmer while you navigate KC’s ever-changing food and beverage scene.